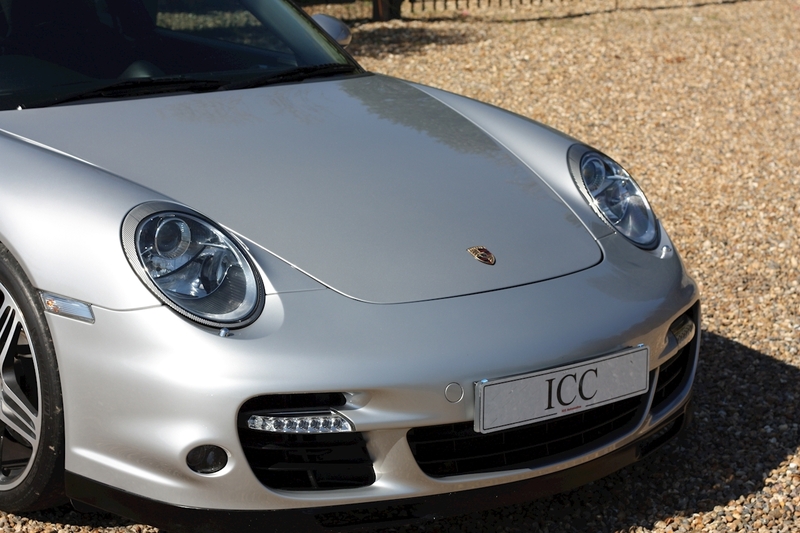 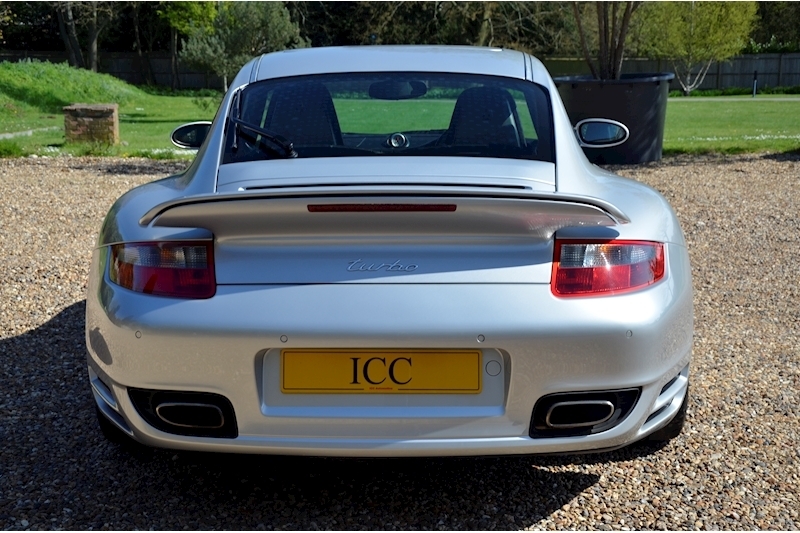 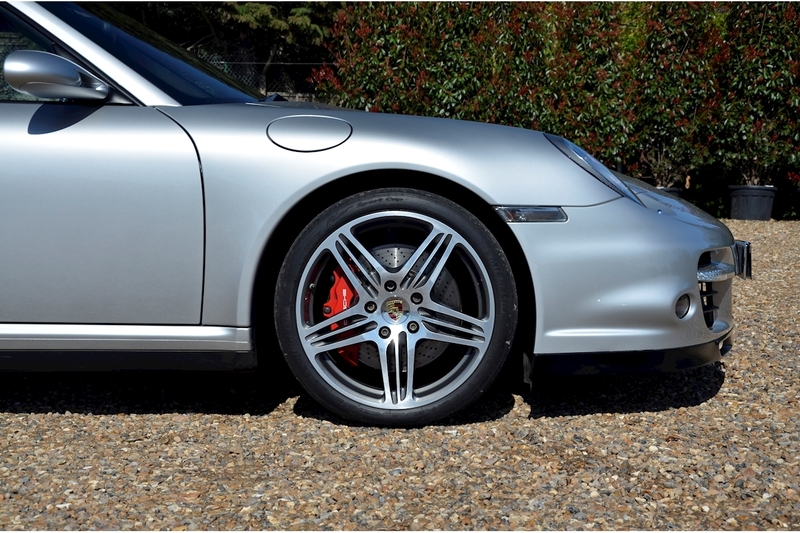 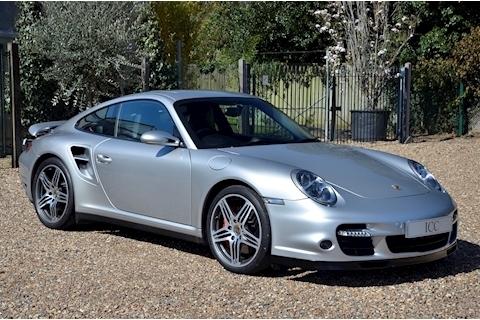 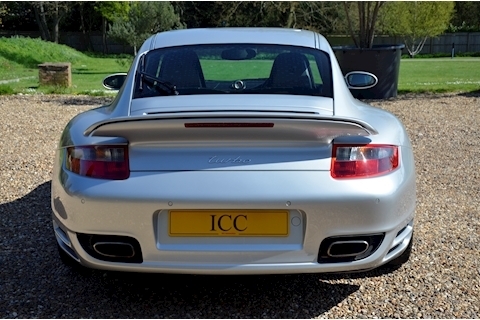 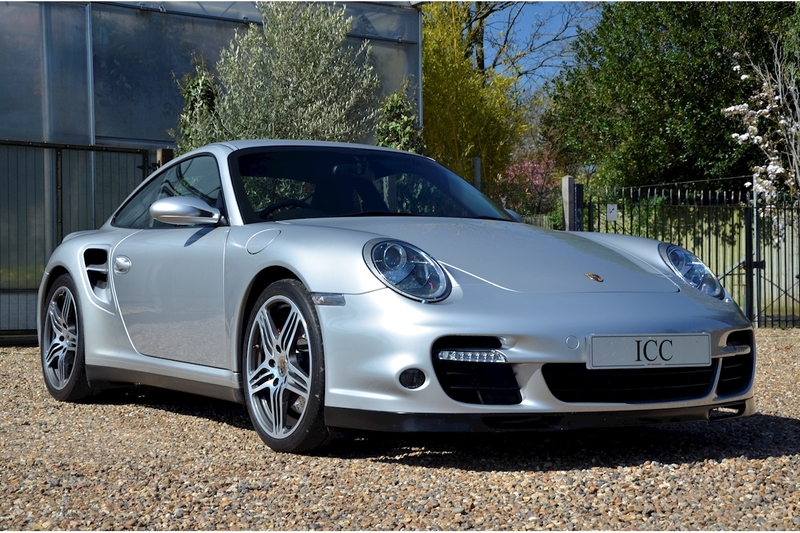 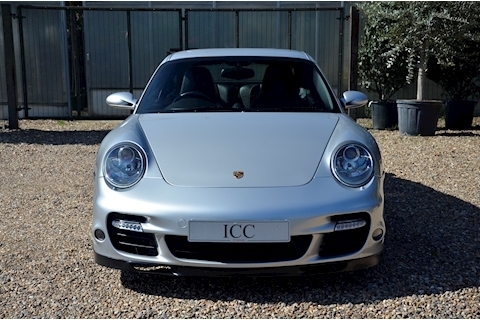 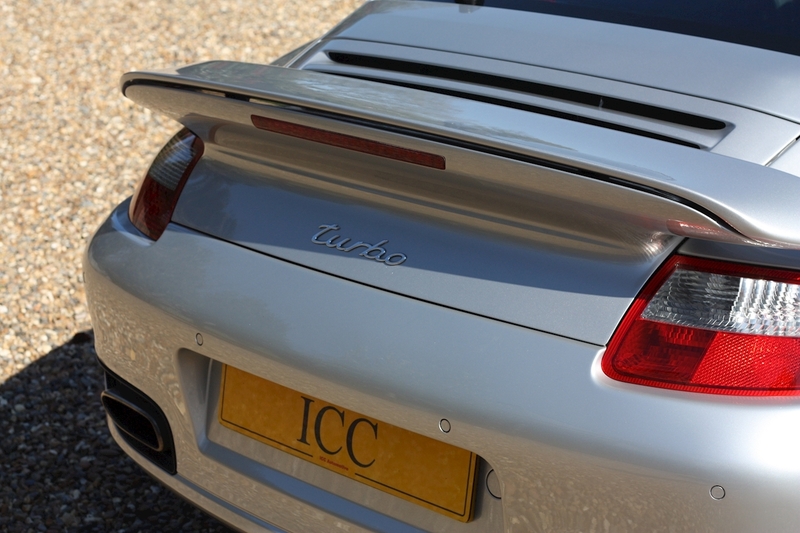 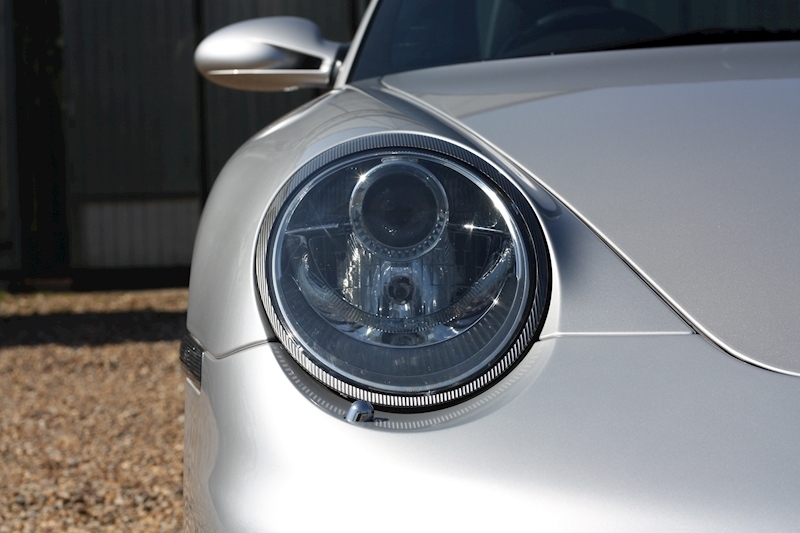 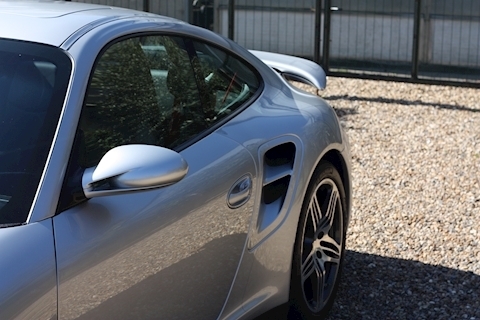 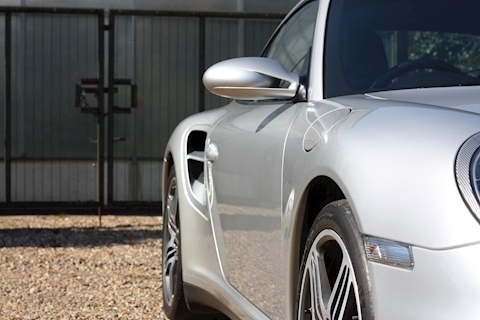 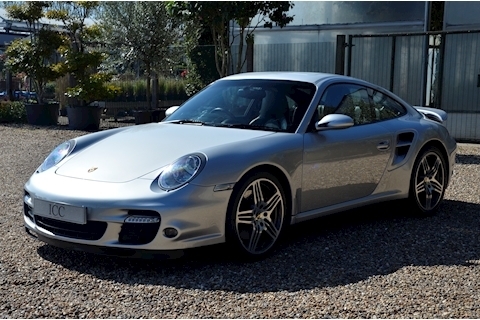 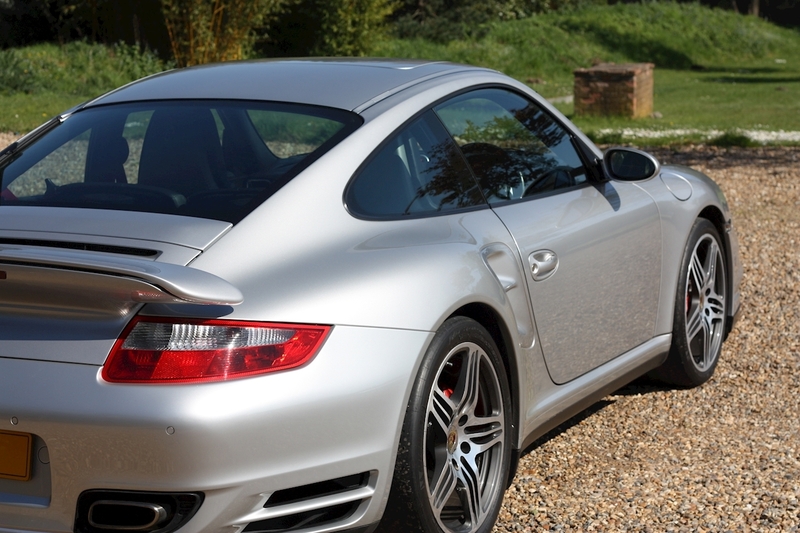 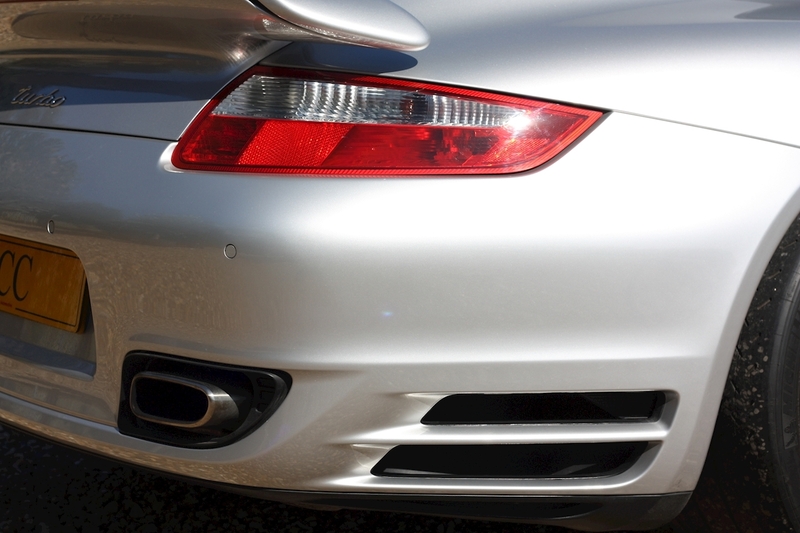 ICC are delighted to offer for sale this fantastic, low mileage Porsche 997 Gen 1 Turbo, finished in the desireable colors of Artic Silver with black leather interior and red seat belts. 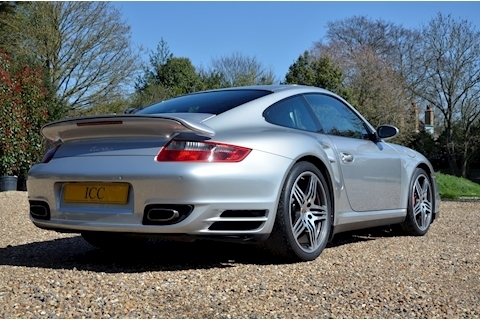 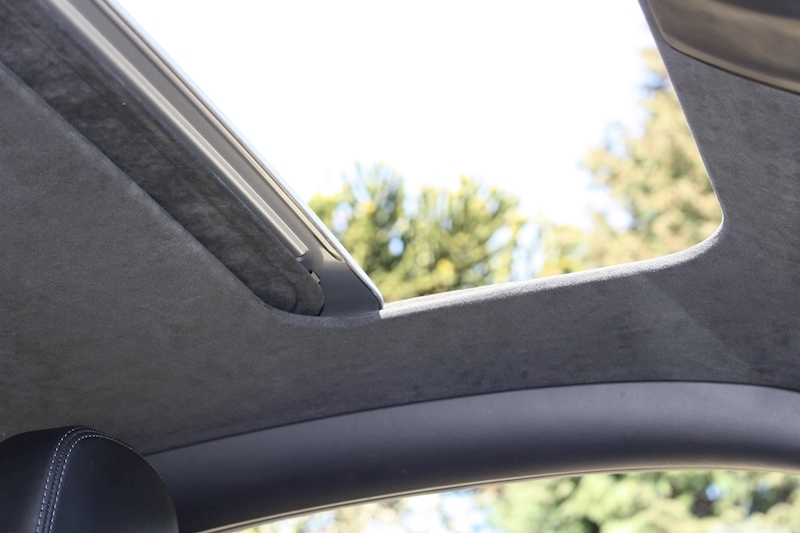 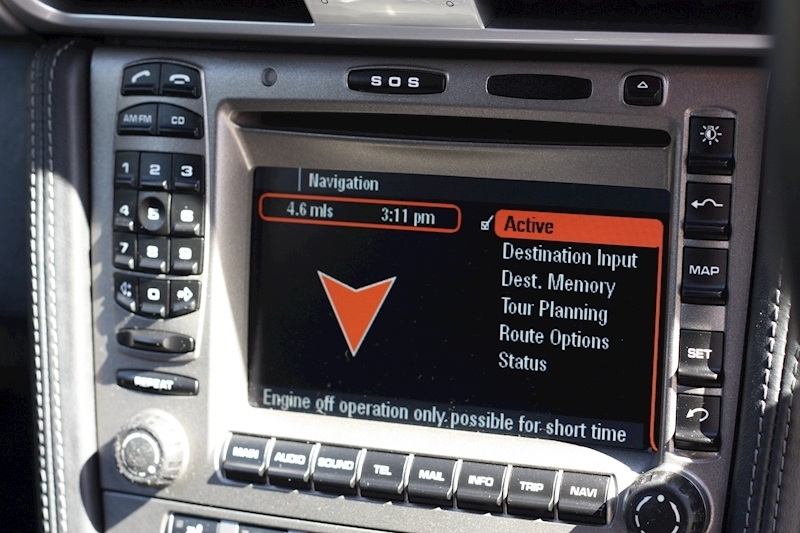 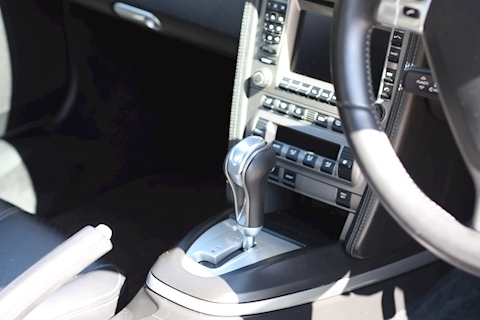 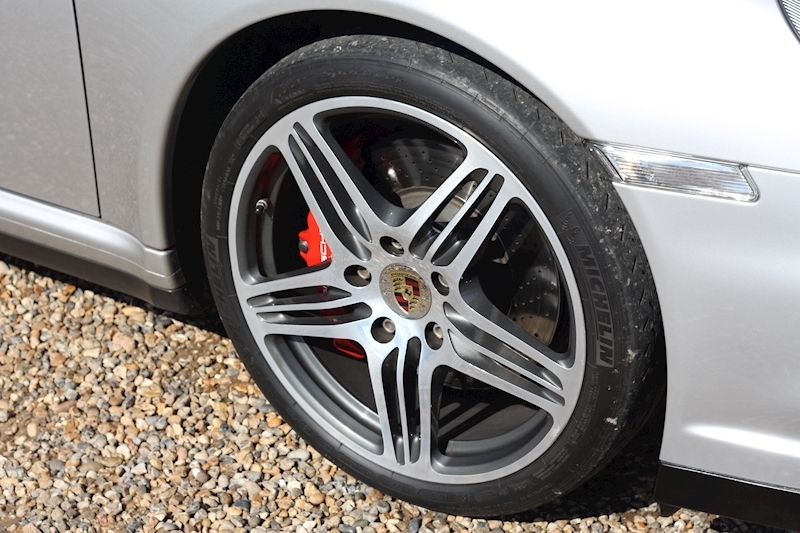 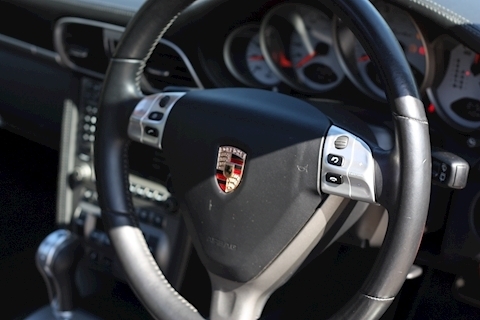 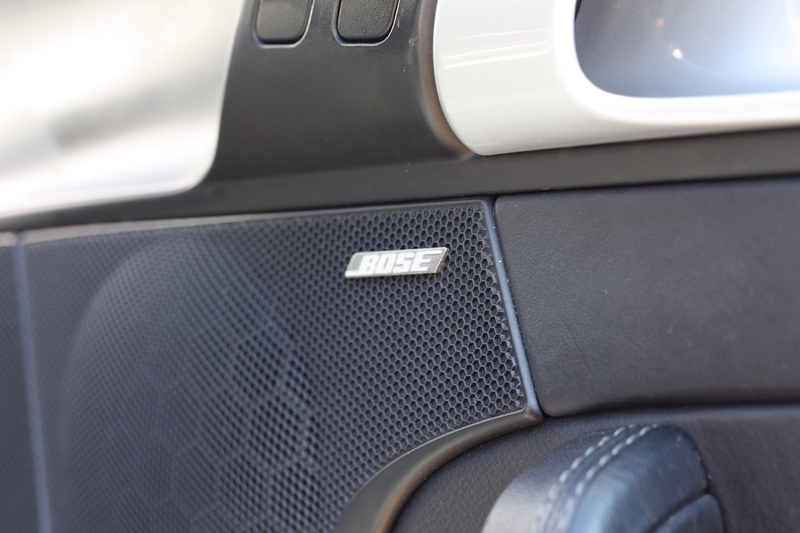 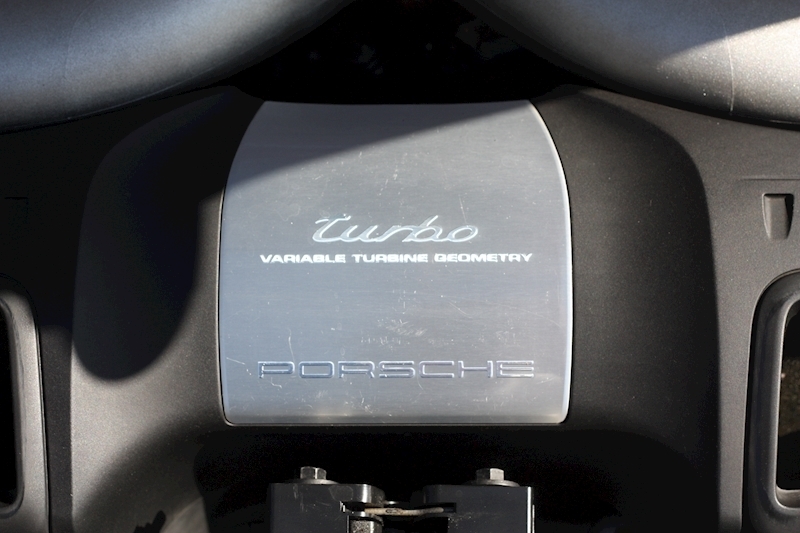 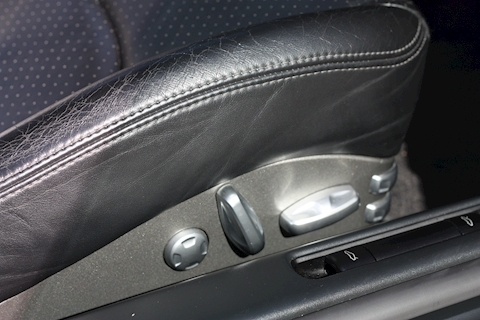 This example has only covered 25900 miles from new and benefits from a Porsche Main Dealer Service history. 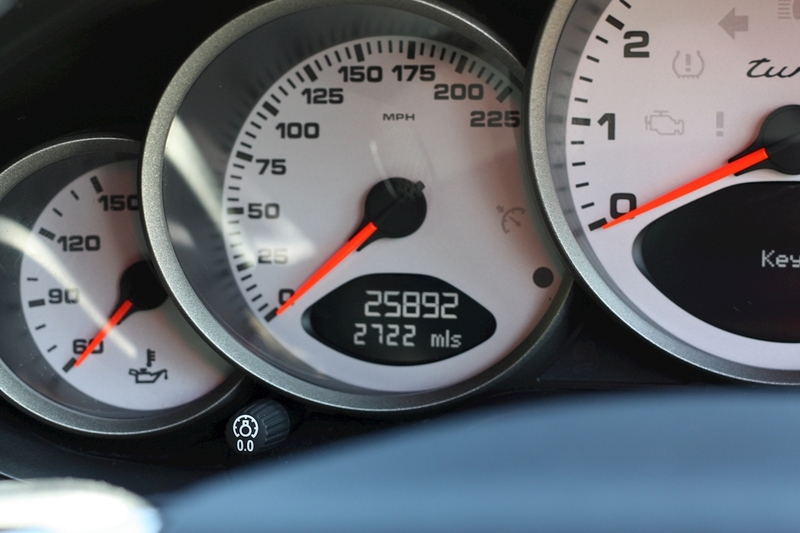 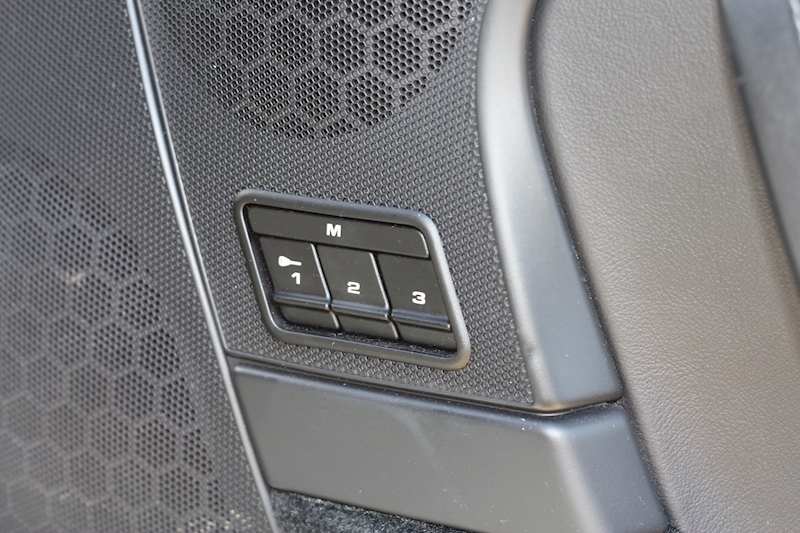 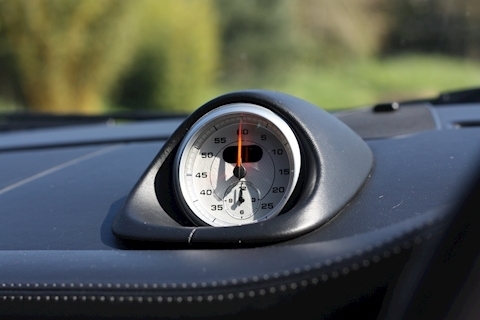 The car has only covered a mere 400 miles since its last service in October 2018 at OPC Cardiff. 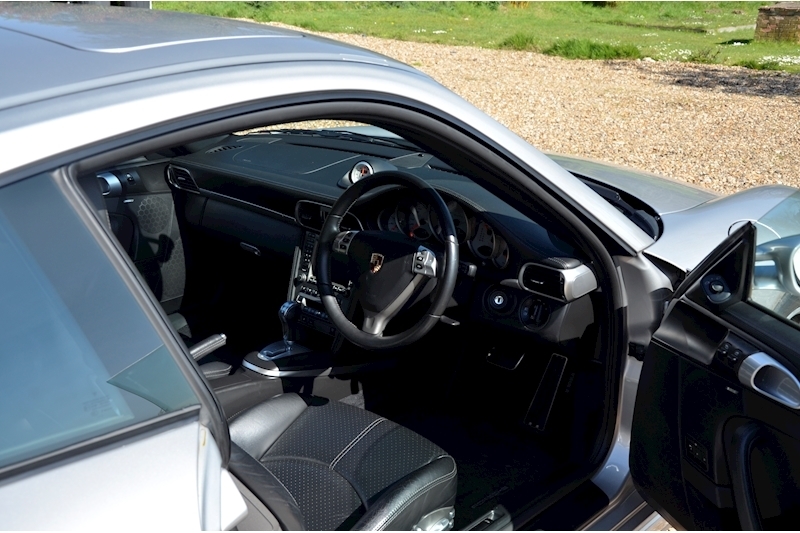 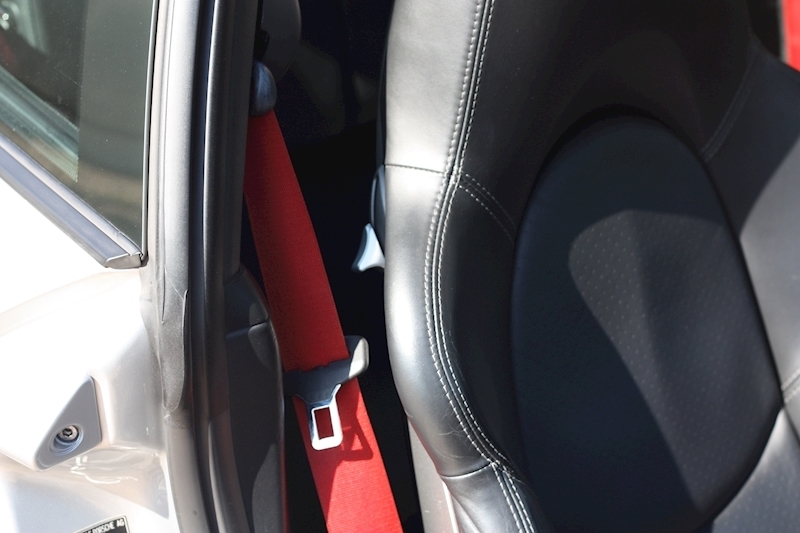 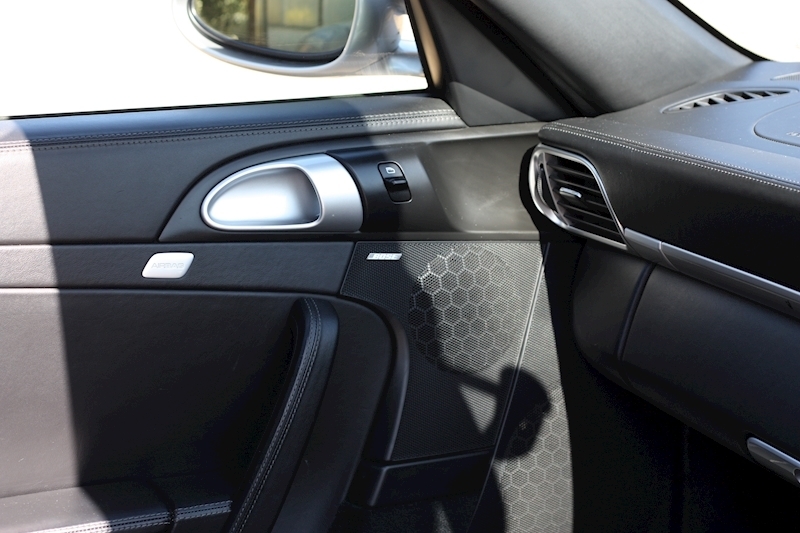 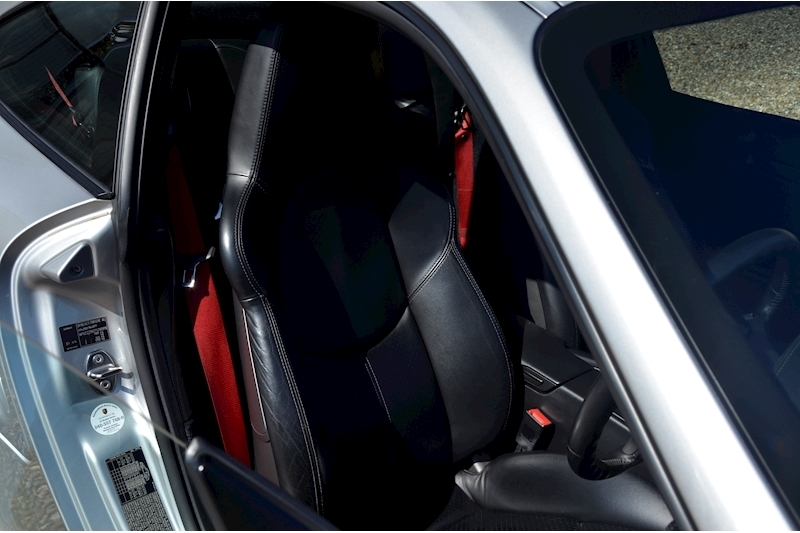 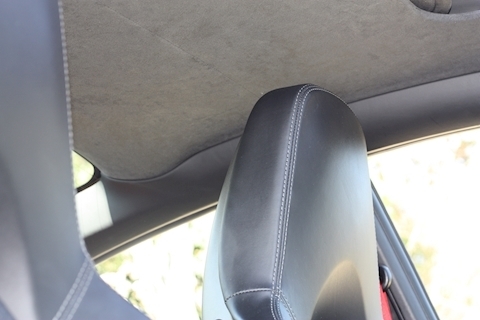 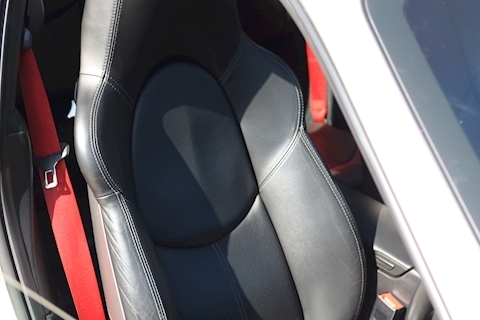 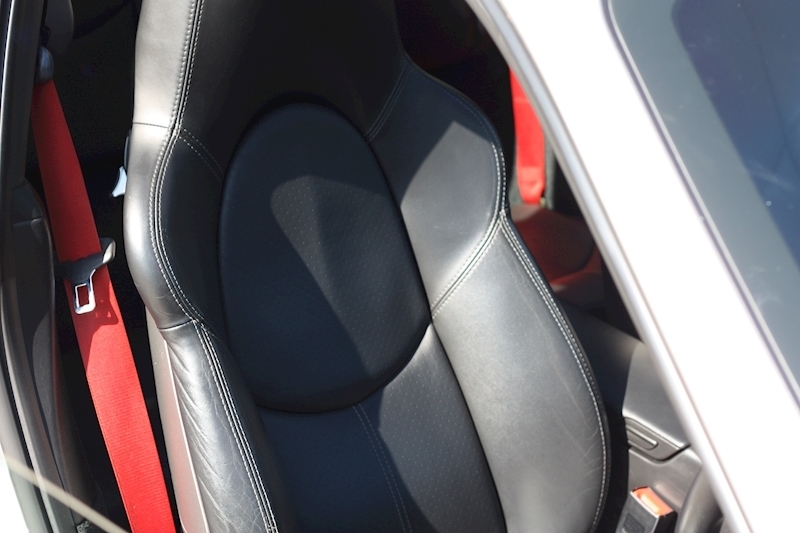 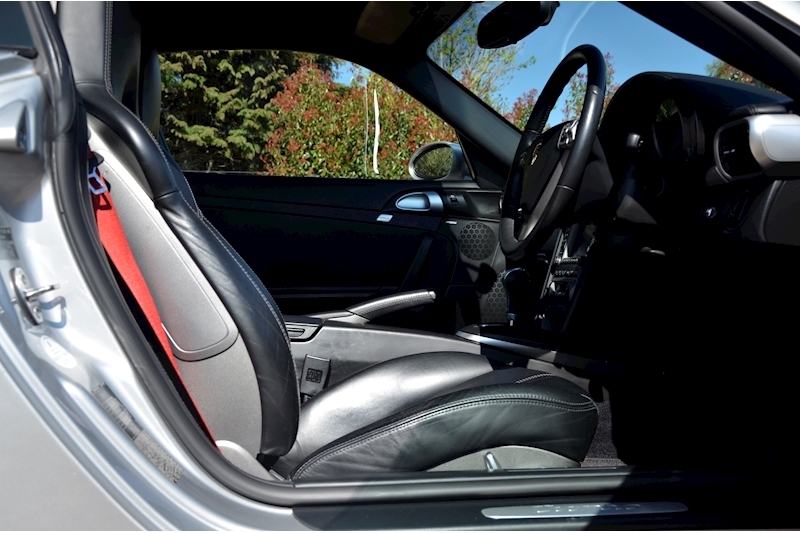 The interior and exterior present in excellent condition suggesting this car has been very well looked after, not to mention the fact that the last owner had the car stored in a heated garage. This 997 Turbo also boasts a fantastic Spec with highlights including Sports Chrono Package Plus, Adaptive/Heated Sports Seats with Memory Function, BOSE Stereo upgrade, Electrically operated tilt/slide Sunroof, Xenon headlights, PCM Satellite Navigation with Telephone module, Multi function Steering wheel and Rear Park Assist. 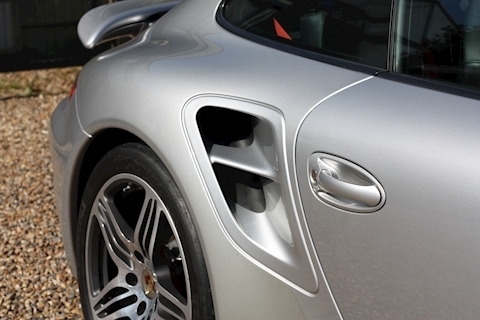 Supplied with 2x keys and the book pack. 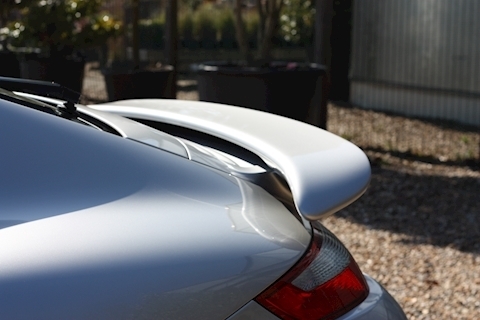 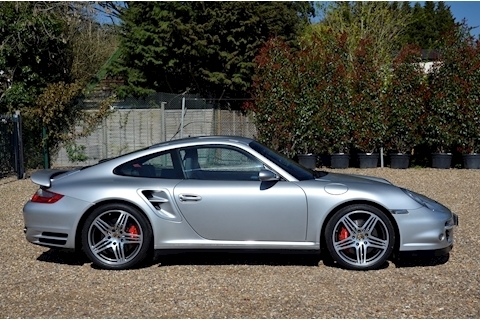 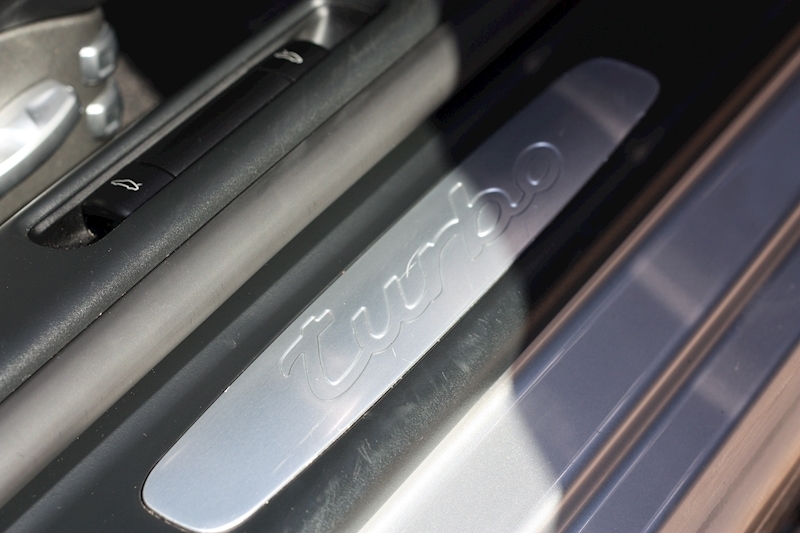 Arguably one of the best 997 Gen 1 Turbo cars currently for sale. 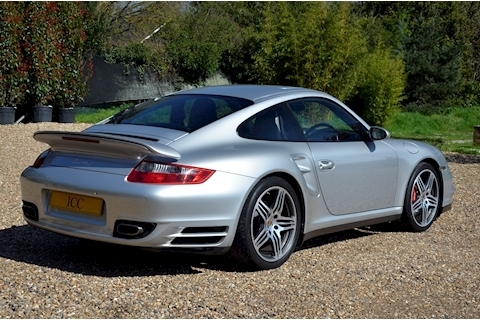 19" Turbo Wheels, Adaptive Sport Seats, Low Mileage, Red Seat Belts, Air Conditioning, Alcantara Roof Lining, BOSE Stereo, Chrono Package Plus, Electric Adjustable Seats, Electric Sunroof, Leather Seats, Multifunction Steering Wheel, Park Assist, PASM, PCM Navigation with Telephone Module, PSM, Rear Park Assist, Sports Chrono Package Plus, Porsche Vehicle Tracking System, Rear Screen Wiper.